Can you believe it, as of the 27th of September Google has been around on the planet for 14 years. What makes it so strange is that many of us were still using Yahoo! during the tech giant’s earliest years, so for most of us it really doesn’t seem so long. That, and conversely the search engine has become such a huge part of everyday life that for many of us it’s difficult to even think of a time when Google didn’t exist. Google Plus could be the most news-worthy and exciting announcement from Google in recent times possibly, but though the launch itself was just over a year ago (June 2011 to be precise) much has happened since then. The release of Google Plus of course has resulted in all kinds of other related innovations such as Social Search and Google Authorship, and while Facebook currently has no need to worry the number of marketing tools it gives webmasters is certainly not to be ignored. More to the point this has been the first full year where Google Plus has been in the world, which makes this a big year for the company. Google Penguin was this year’s big algorithm change (following others like ‘Panda’) that sought to remove ‘spam sites’ from the top of the SERPs once and for all. This they hoped to accomplish by penalizing sites with too many irrelevant links pointing at them as well as ones featuring the usual spun content and over-optimization. For a while, this left the top spots for many highly competitive search terms looking rather dubious while there was a lot of collateral damage for webmasters that hadn’t done anything wrong per say. Couple that with the increase in ‘negative SEO’ and accusations that Google were trying to drive webmasters to their AdWords service, and this was a controversial move even if it was well intentioned. Penguin wasn’t the only big algorithm change we saw this year, and the search giant also used 2012 as an opportunity to de-index blog networks and start penalizing sites with too much AdSense. On top of this they also started to roll out ‘semantic search’ meaning that Google now second guesses what you mean a lot of the time (with mixed results). 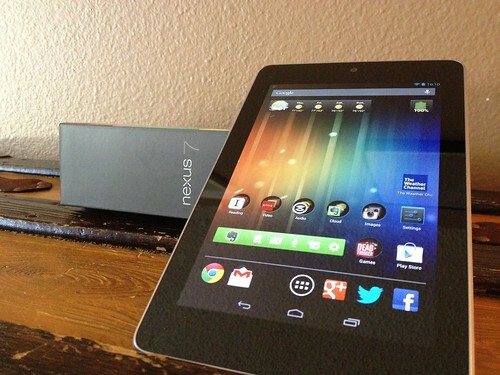 Google hasn’t just been focusing on search and social networking this year though, they also decided that now was the right time to release their first piece of proprietary hardware – the Google Nexus 7. Created by Asus this 7’’ iPad alternative has so far been a critical and commercial success, so it will be interesting to see if Google decide follow this up with more branded devices in future. 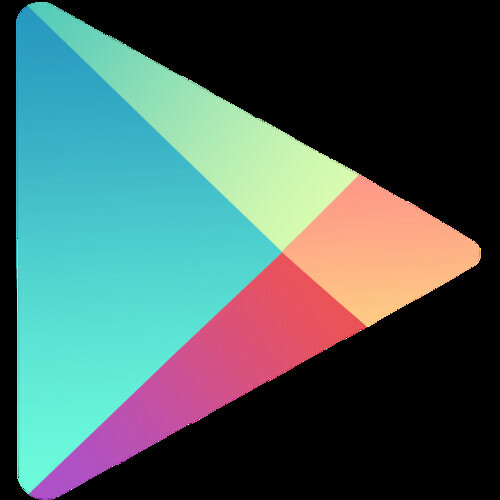 And in other mobile news, other than releasing Jellybean, the big move was the rebranding of the Android Market as the ‘Google Play Store’ which attempted to emphasize the inclusion of films, books and music that aren’t dependent on users owning an Android device. 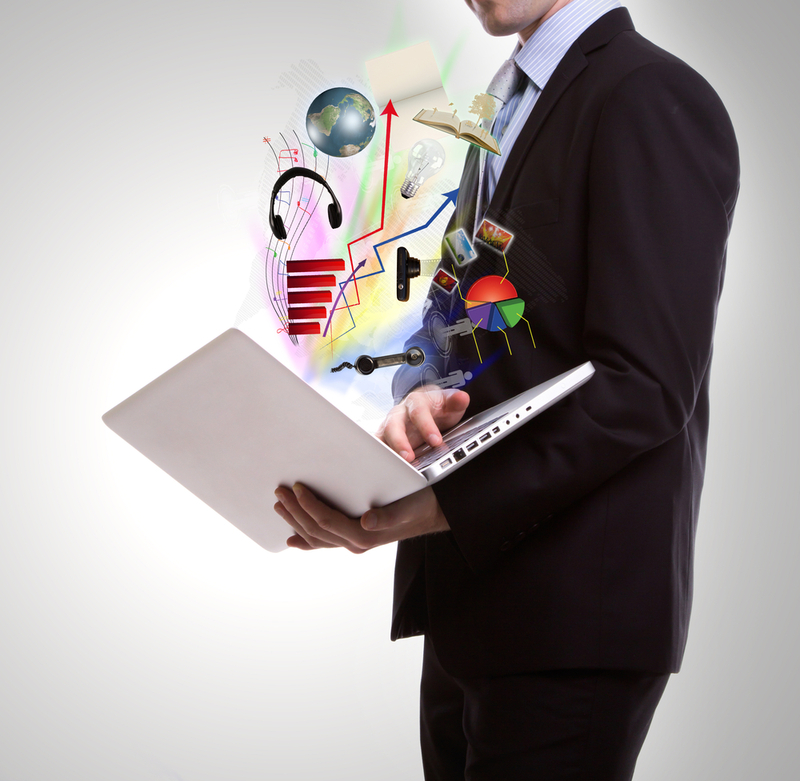 James Sax is an expert web marketer who is currently working for Link Wheels. You can follow his insightful updates on Twitter to know more about online marketing. This is a great synopsis of Google in this last year. This is not mentioning the hundreds of algorithmic changes including a massive update to both Penguin and Panda. I’m glad Google is around. I’m even more glad Google changes is algorithm from time to time with the latest change being penguin. It was so frustrating seeing sites that I was trying to rank for, being beaten by those sites that were basically spam. There were even sites that had content which was copied or rewritten from other content. 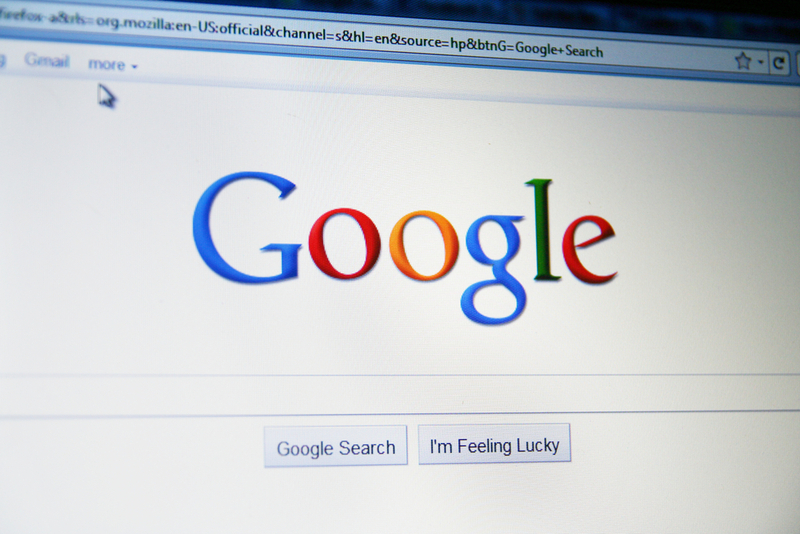 It is a relief that Google is making things easier for people to rank on their search engine. Google really improved alot in the last years, but speacialy in the last year. Google is part of the internet now-a-days. Everyone use google for g-mail, searching, images, translator, maps, google maps and google earth is a very used tool, and alot others. There are also some non advertised functions such as google fonts (http://www.google.com/webfonts) and that. Good article, and i particulary didn’t know it was alive for 14 years long. Google has definitely been a true internet giant in the past 14 years. I totally love everything that they have to offer, from Google Adsense to Google Plus! I think Google was definitely built with the business owner in mind. I definitely see a difference in the way Google Plus is designed in comparison to other popular networks, like Facebook. For myself, Google appears to be more corporate and very business friendly as well as fun! I haven’t used Google Panda yet, but as this article points out it’s important to keep out a lot of these “stuffed” sites. I think Google’s biggest change has been it’s Penguin update. It really shook up the SEO game for webmasters.